REACH - are you compliant? Article title - REACH: are you compliant? 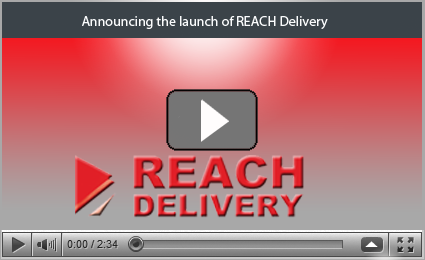 REACH Delivery is a purpose built solution that provides an industry wide delivery and document control service for manufacturers, importers, distributors and downstream users. It supports the document delivery, receipt, control, update, audit and tracking requirements as set out as part of the REACH regulations. The system has at its core, a secure, internet-based communication gateway, which links directly between all companies subject to REACH regulations, and the company’s customers and suppliers. In addition, the service is able to demonstrate compliance and reduce the risk of enforcement and legal action.